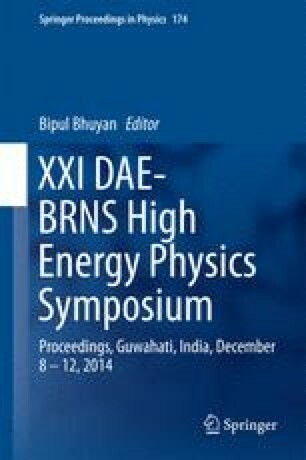 In this paper, we present detailed material and electrical properties for various types of locally available Glass and Bakelite electrodes for Resistive Plate Chamber (RPC) detector used for Iron Calorimeter (ICAL) detector in the India-based Neutrino Observatory (INO). We also report the performance studies of different prototype fabricated RPC’s from these electrodes under different gaseous composition conditions. We would like to thank the Department of Science and Technology (DST), India and University of Delhi \( R \& D\) grants for providing the financial support. Daljeet Kaur would like to thank Council of Scientific and Industrial Research (CSIR), India for providing the financial support. We would also like to thank the INO group at Tata Institute of Fundamental Research (TIFR) for providing some raw materials.